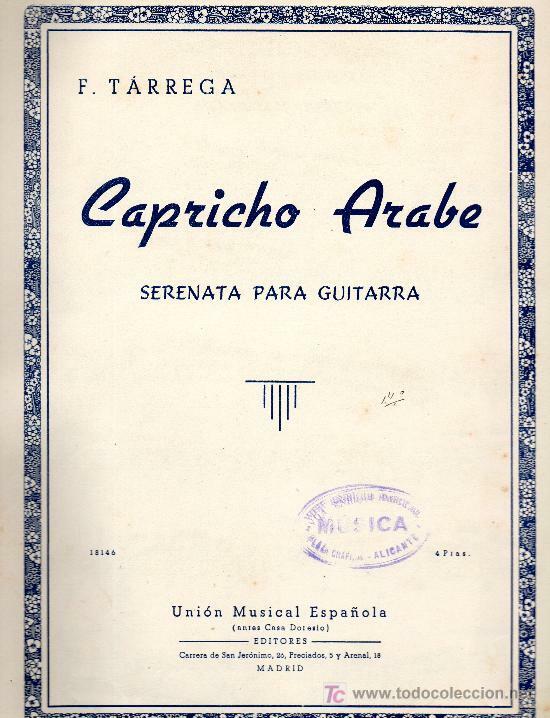 This free section is meant to introduce you to Capricho Arabe and to give you a taste of the videos that make up this course. There are also sample lessons available on the main course page, as well as a loosely edited tour of the entire course. 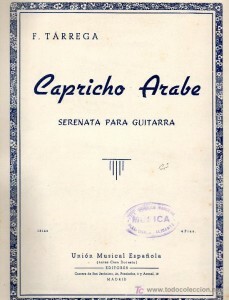 The course contains all the information I’d provide to an intermediate student over the course of a few months of lessons in which they learn to play Capricho Arabe. Even though many of you probably have a copy of this justifiably famous staple of the classical guitar repertoire in an anthology or collection, the course also contains downloads of the full score, as well as a score with tablature for those who aren’t as accomplished at sight reading. 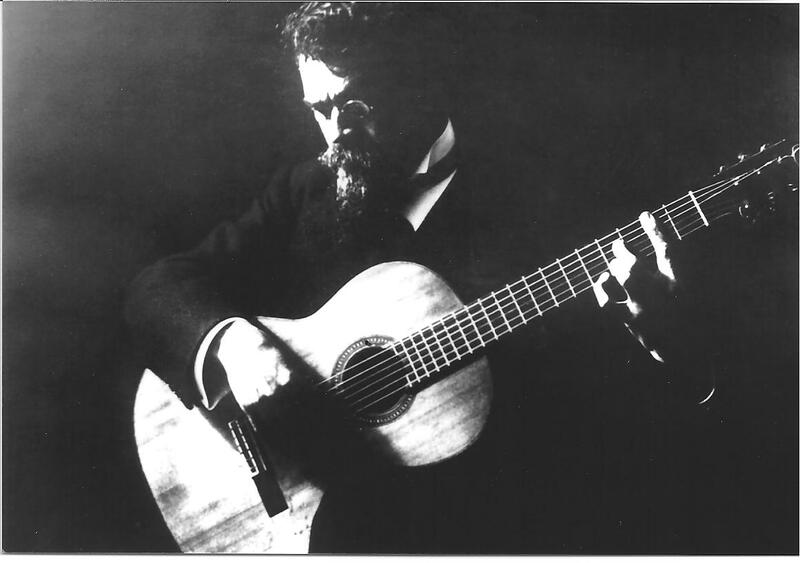 There are videos on interpretation and theory, and ways to practice the piece. There are also demo performance videos from different angles. The bulk of the videos will fill up the final section in which I go measure by measure through the piece, tackling the very specific details of how to play each section.